The FC51 Microdrive is a small drive that packs maximum strength and reliability, it can control AC motors up to 22kW. 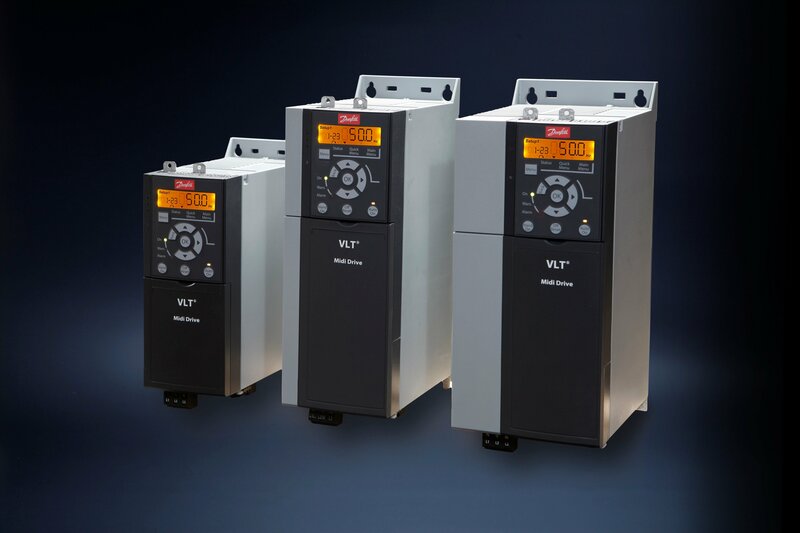 Reach new levels of performance with the VLT® Midi Drive FC 280, the evolution of the popular VLT® 2800 drive. Profit from new savings with a wide range of features designed to make installing, using and maintaining the AC drive as simple and as easy as possible. 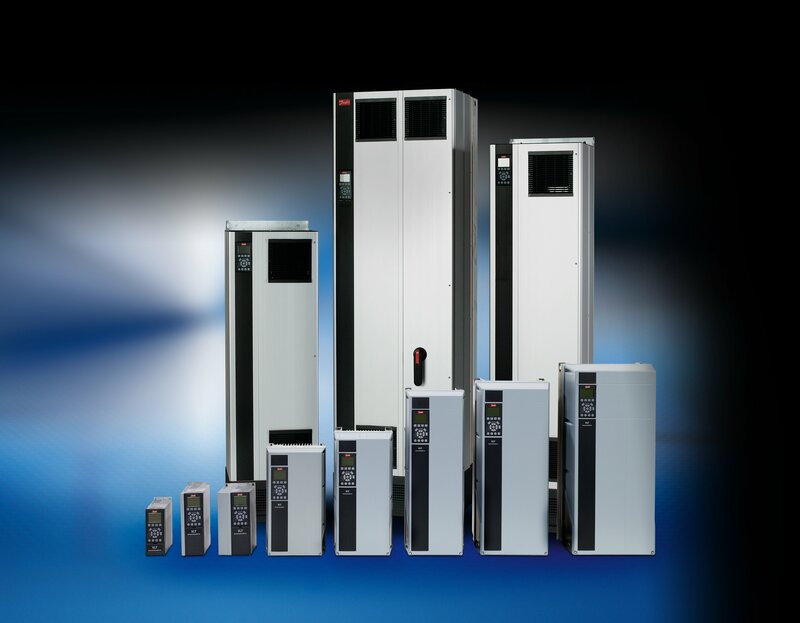 Get even higher reliability and lower total cost of ownership (TCO) in your heating, ventilation and air-conditioning (HVAC) installations with the VLT® HVAC FC 102, optimized for building automation systems. The VLT® AutomationDrive is designed for variable speed control of all asynchronous motors and permanent magnet motors. It comes in a standard version (FC 301) and an advanced high dynamic version (FC 302) with additional functionalities. It helps save energy, increase flexibility, reduce costs related to spare parts and servicing, and optimize process control on any industrial machine or production line. Working as a close and committed partner to Danfoss Drives, we have established PNP Motion Controls as an exceptionally proactive and loyal Drives supplier, with many happy customers across northern England, Wales and beyond. To ensure we maintain our dominant presence in the market, we have invested heavily in keeping high levels of drive stock and offering excellent service – we offer comprehensive, 24 hour technical support. 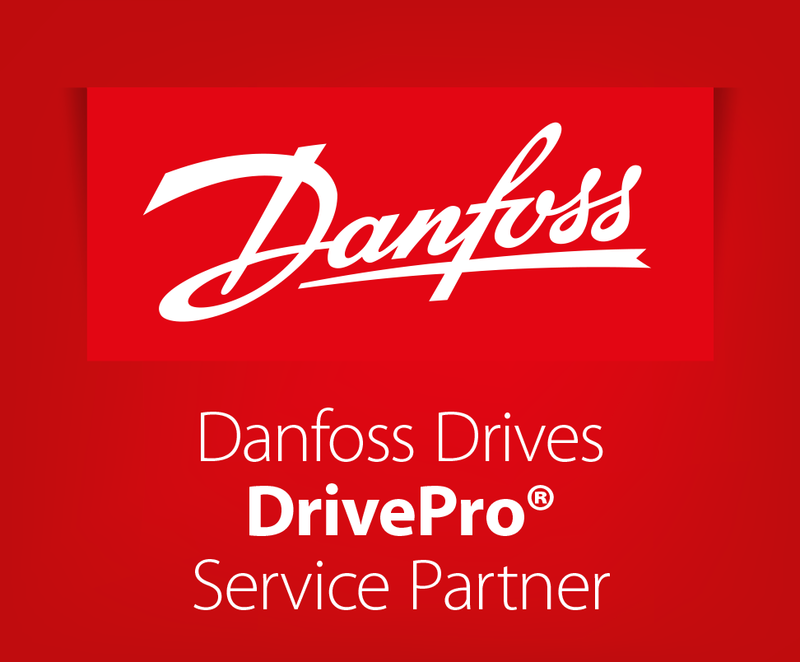 PNP Motion Controls are proud to offer Danfoss DrivePro™ Packages. 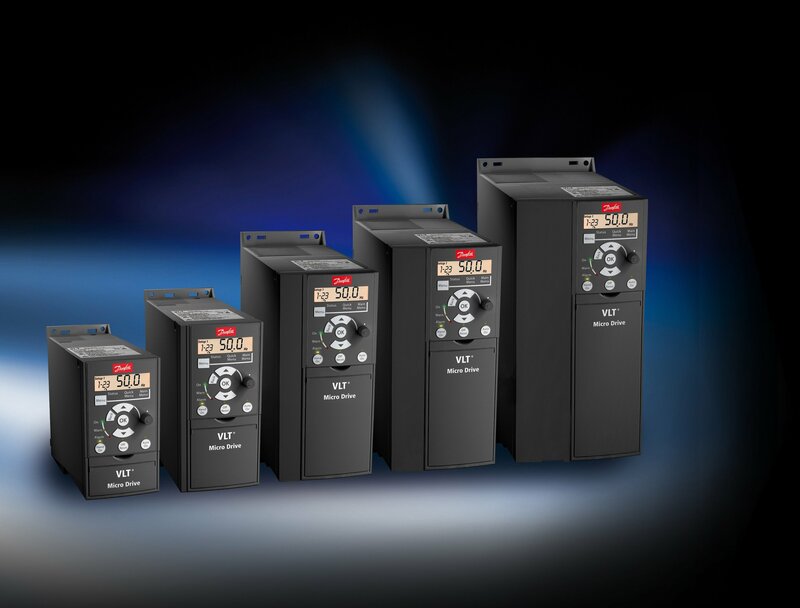 For the very best in support for your Danfoss drives, choose from one of our pre-agreed service contracts, available as a Bronze, Silver or Gold Package. 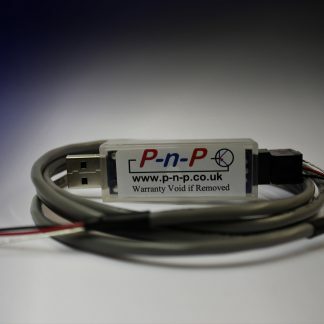 Of course all our products are backed up with a flexible repair service and we can either facilitate this on-site or at our 4400 square foot workshop, which now features load testing facilities for a maximum of 110kw. It doesn’t end there though as our Danfoss Drives training schemes ensure your staff can be your front line support network and we can deliver these either at your premises or at our extensive training facilities, based at our workshop. 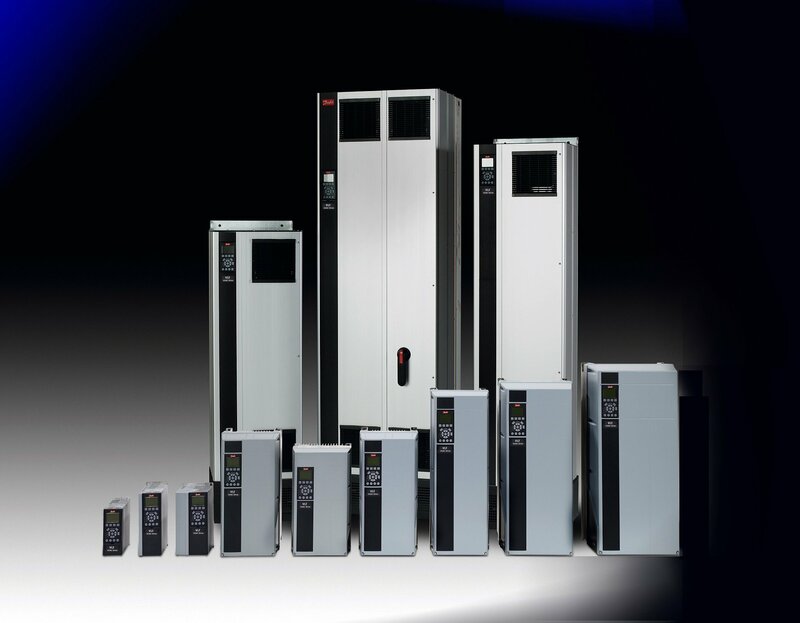 Being a PNP customer means you can feel assured of year round product availability from a Danfoss distributor that boasts an unsurpassed after sales service. We work hard to ensure all our current and future customers are cared for in a way that exceeds their expectations. All of our stock is available to be purchase online but please call the office for pricing and discounts, if the Danfoss drive or other product you require is not listed, please call us on 01457 837145 and we’ll be happy to help you. If you’re not looking for a new inverter drive, we can also offer retrofit upgrades in addition to our ‘new for old’ upgrade service. NOW IT’S EVEN EASIER TO GET CUSTOMER SUPPORT FROM DANFOSS!